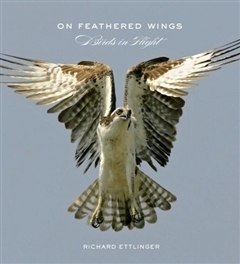 The most intrepid flyers among the birds are the long distance migrators and the birds of prey. These creatures are built for endurance or speed. Most birds can do in the air almost anything they can do at rest, including eating and sleeping. This title explains the basics of bird flight: from how they do it to how it evolved.